Matt Cowdrey returned home from the 2012 Paralympics in London as Australia’s greatest ever Paralympian. Matt won a medal in every event in London – five gold, two silver and one bronze – to go with his eight medals from Beijing 2008. This included breaking his own world record in the 50m freestyle. 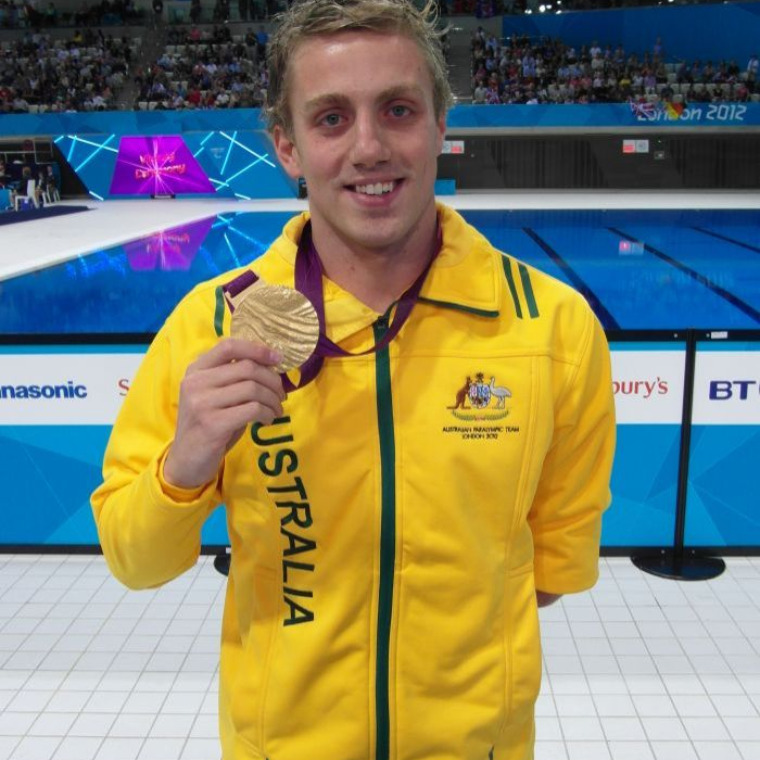 Born with a congenital amputation to his lower left arm, Cowdrey has shown immense strength and courage to succeed and reach incredible heights in the world of swimming. He started swimming at the age of five and was determined to be not just as good, but better than most able-bodied persons. Having set his goals for success, he quickly stamped his mark on his S9 classification, breaking his first Australian open record at age 11 and world record at age 13. Matthew was very proud to be named Young South Australian of the Year and SA GREAT Young South Australian of the Year in 2008. In September 2009 The International Paralympic Committee (IPC) named Matthew Cowdrey as the best male athlete of the year at their annual awards for his performance at the 2008 Paralympic Games in Beijing.